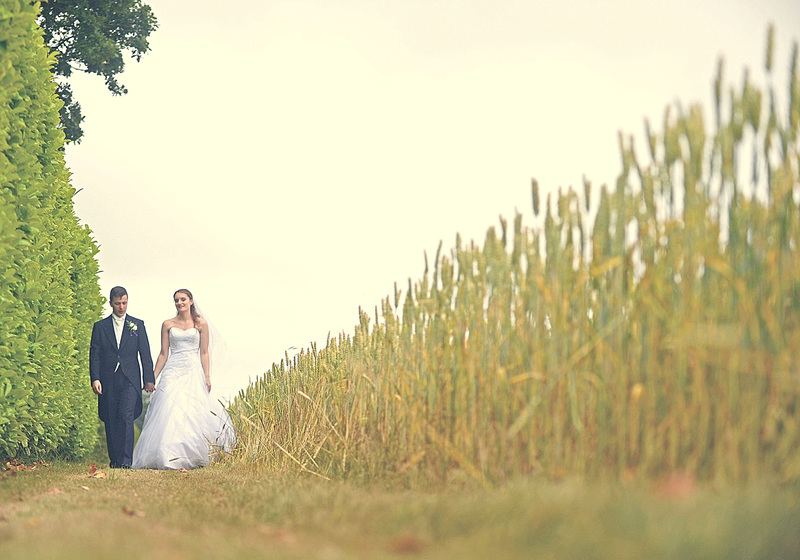 Welcome to The Barn at Woodlands, a venue that makes the most of big skies and beautiful countryside to give you a Norfolk barn wedding that is truly unique. Whether you are looking for your perfect country wedding or family celebration, we are here to help you make your day as personal and as individual as you would like. A beautiful barn, landscaped gardens and Norfolk countryside provide a relaxed, charming wedding venue for you and your guests. Do give us a ring on 01493 369 114 or drop us an email and arrange to come and have a look for yourself. The Barn, at Woodlands Farm, built in 1864, is full of traditional features and character that make it perfect for your wedding reception. 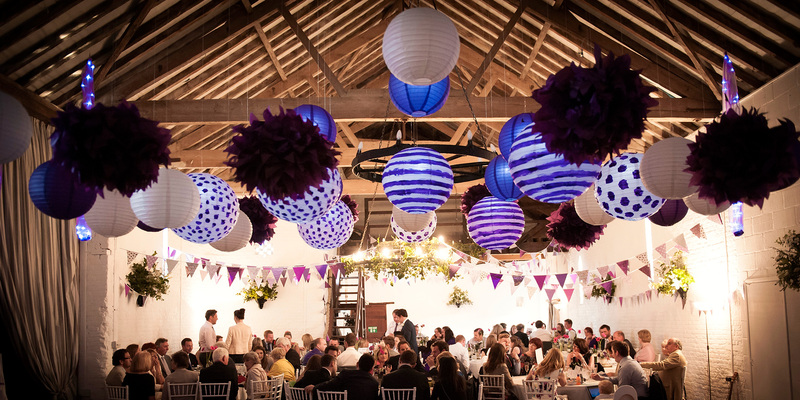 The great thing about the barn is that you can decorate it any way you wish too - and we give you the time to do it. 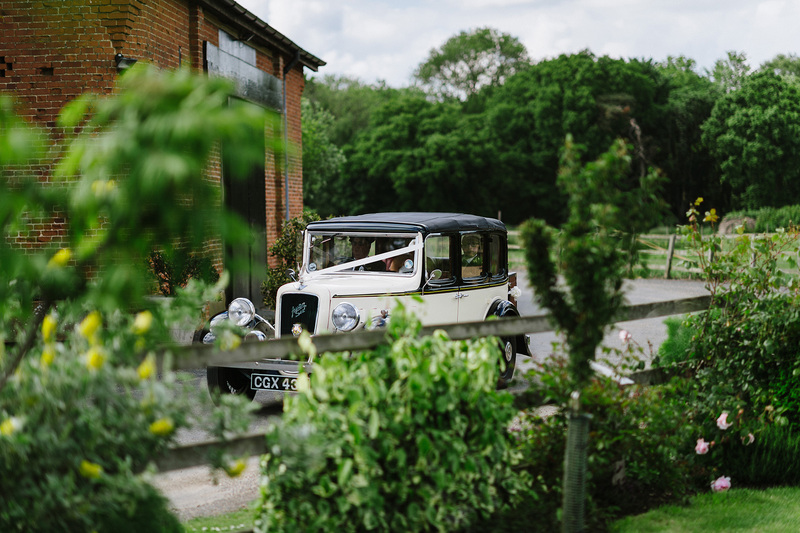 The courtyard beside the barn and the landscaped reception gardens make both a lovely backdrop for wedding pictures and a really attractive setting for your drinks reception.